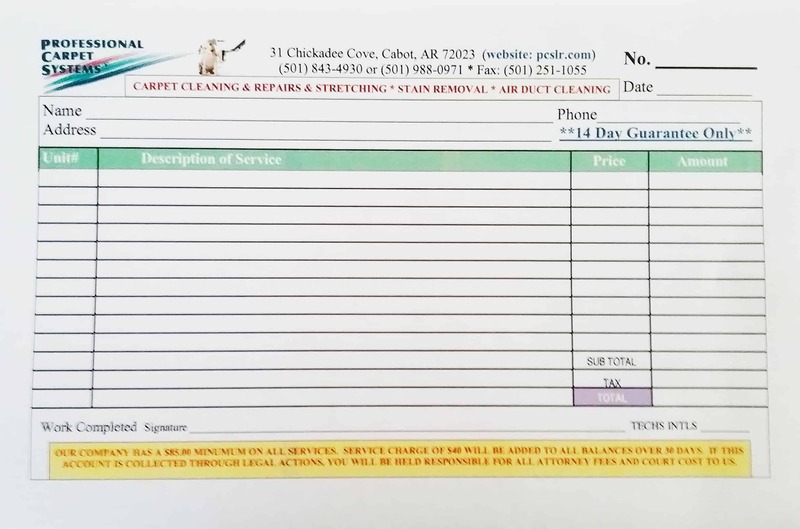 Professional Carpet Systems & Roto-Brush Air Duct Cleaning in Cabot, Arkansas, provides steam carpet cleaning services. The cleaning solutions we use are all eco-friendly and are safe for both kids and pets. The Maintenance Package is available for traffic areas on your carpet only. We do not move large furniture. We will move small pieces of furniture if it is clear of any lamps, etc. The treatment dries within three to four hours. 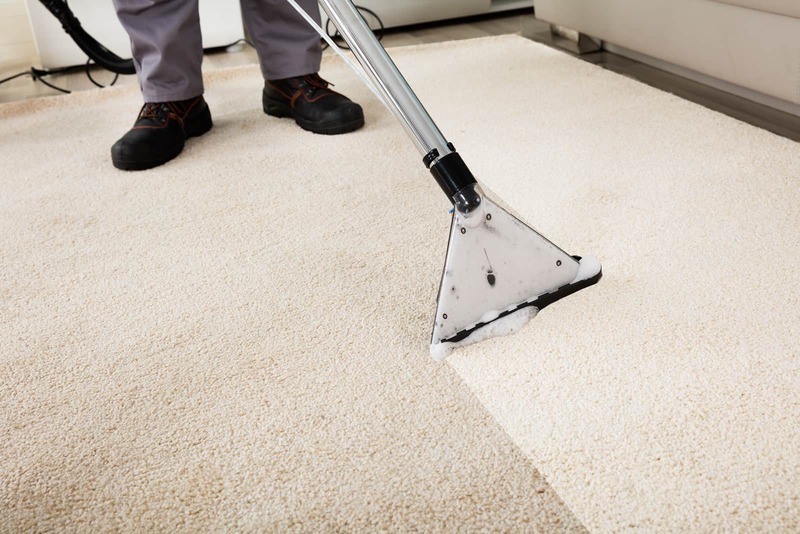 With the Value Package, the furniture is moved for thorough carpet cleaning. The furniture is returned to where it was moved from and placed up on tabs. This is to spot any transfer of moisture to your fine furniture. The treatment dries within three to four hours. The Gold Service Package does it all. We move all the furniture prior to cleaning. Baseboards and receptacles are wiped. The furniture is returned to where it was moved from and placed up on tabs. 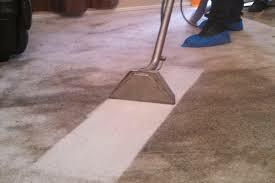 Ultra carpet protectant is applied. The treatment dries after six hours. 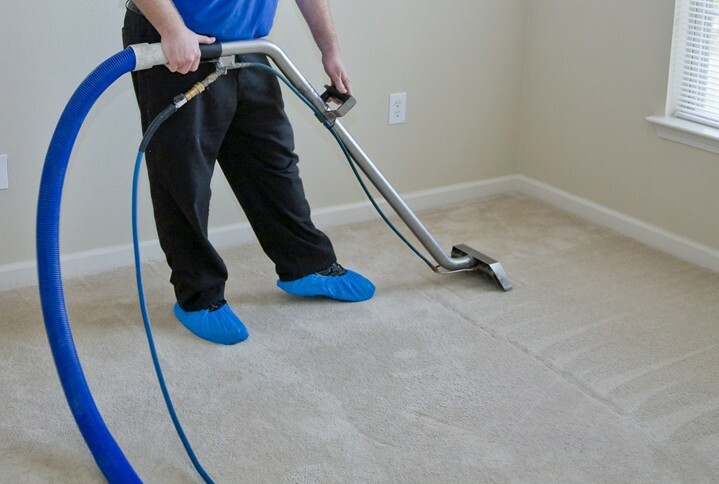 We have a 14 day guarantee: from the day we clean your carpet, if you are not 100% satisfied, we will come back and redo the area you are not satisfied with at no charge to you! If that spot comes back we come back for Free!